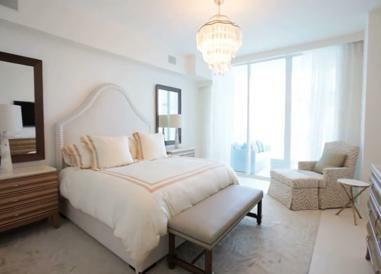 Indulge your passion for living like royalty in these luxuriously appointed condos that feature Italian marble flooring, European cabinetry and cutting edge kitchens with granite countertops and stainless steel appliances. 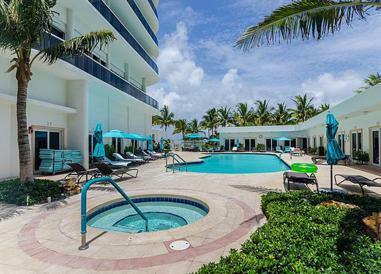 Owners of these multimillion dollar, South Florida homes are treated to five-star amenities including private elevators, an oceanfront fitness center, on-site restaurant, outdoor pool and sauna. 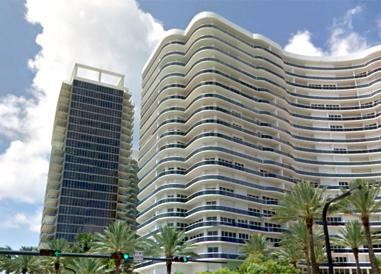 Bal Harbour is synonymous with luxury, in the heart of this beach-side paradise sits the famous Bal Harbour Shops with the most amazing boutiques and high-class designer shopping. 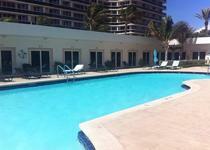 Amazing heated oceanfront pool where you will have a good time with your family and friends. Enjoy our health spa that includes sauna and exercise room. Our skilled personnel will take you to a relaxing experience. Practice your favorite sport like a pro at our tennis court. Play your favorite card games at our card room, where you can spend hours playing poker, Black Jack and so on. Sq Ft Range: 2,160 - 5,100 Sq. Ft.